CNS Canada –– Large speculative traders bailed out of short positions in canola and picked up some new longs during the week ended Tuesday, cutting their net short position sharply, according to the latest commitment of traders (CoT) report from the U.S. Commodity Futures Trading Commission (CFTC). Managed money and other reportable speculators reduced their net short position in canola to about 5,000 contracts by the end of the reporting period, down by roughly 10,000 contracts from the previous week. Meanwhile, commercial traders also saw their net long positions decrease sharply, to about 5,000 contracts. Total open interest in the canola market held steady compared to the previous week, at about 158,000 contracts. 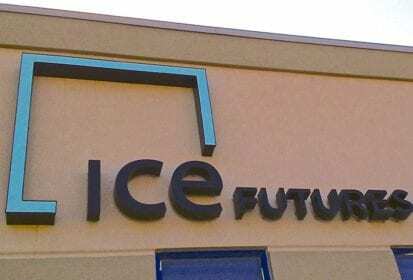 The move from Winnipeg to the New York-based ICE Futures U.S. platform means that canola now falls under the jurisdiction of the U.S. CFTC. Speculative fund positions were not officially reported prior to the move to the U.S. platform at the end of July. Market participants usually follow the movements in the funds with interest, as large positions have the potential to independently move the futures.